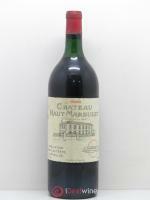 Moulin des Carruades was one of the names given to the second Château Lafite Rothschild wine until the mid 1980s. 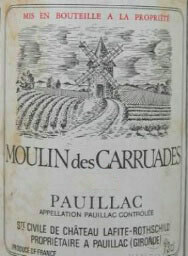 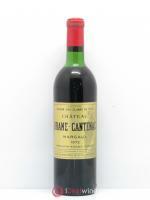 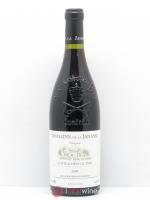 Two names coexisted for a long time to describe the domaine’s second wine: Moulin des Carruades and Carruades de Lafite. 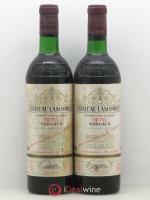 In the 1985 vintage, the second wine was still being sold with the two names on the label, but from 1986 onwards, there was only one label and the Carruades de Lafite was retained.